Education is the basis of all activities here at Terra Natura. We have focused our attention on increasing the quality of our services to ensure visitors enjoy the water park and increase their animal knowledge. 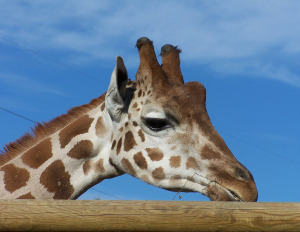 Terra Natura Murcia is in love with animals and they have been their main priority since the park was opened in 2007. 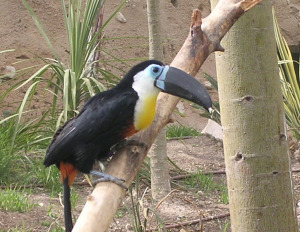 Since then the park has strived to improve aspects related to the idiosyncrasy of Terra Natura Murcia. The education is the basis of all activities here, both internal and external. Terra Natura have focused their attention on increasing the quality of their services as they intend for visitors to both enjoy the water park and also increase their animal knowledge. Terra Natura Murcia has the only Water Park in the Region of Murcia: AQUANATURA. In the water park there are different areas for both young people and adults to enjoy an afternoon of Wet Fun. There are numerous water slides for all ages to enjoy that require varying degrees of bravyery. Ranging from a chill out rivers to lightning fast tube slides. In Aquanatura there is a restaurant and two snack bars with complete menus. Come and enjoy the amazing and refreshing adventure in Murcia, only a few minutes from the city center!